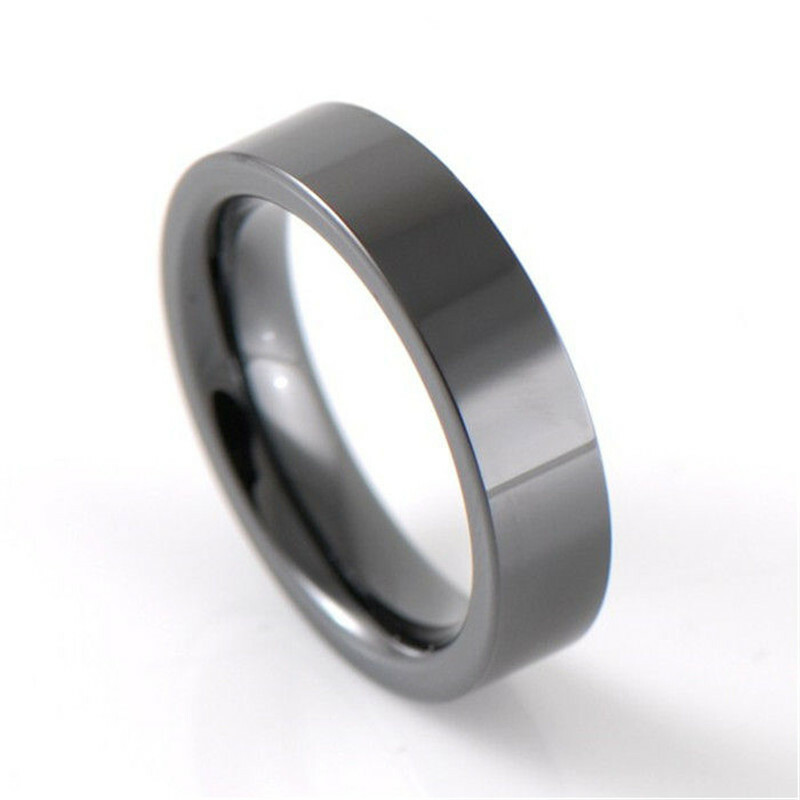 The item for sale is a brand new aftermarket replacement Aluminum Swiss bezel insert in black with silver font. It fits Mens Omega Seamaster Quartz 300m watch. This item is guaranteed to fit your watch without glue,unlike other sellers who require glue for their inserts to stick on your watch. The glue spreads all over and ends up ruining your expensive watch. This is a high quality insert with a glossy and reflective finish just like your original. The color and font are just like OEM. You will not be able to tell the difference. Free installation instruction sheet with purchase.These inserts are better quality compared to other sellers online. Comments from our customers, who are retail store owners, collectors and owners of Omega Seamaster watches, have said that we offer the finest inserts of OEM quality to our customers. 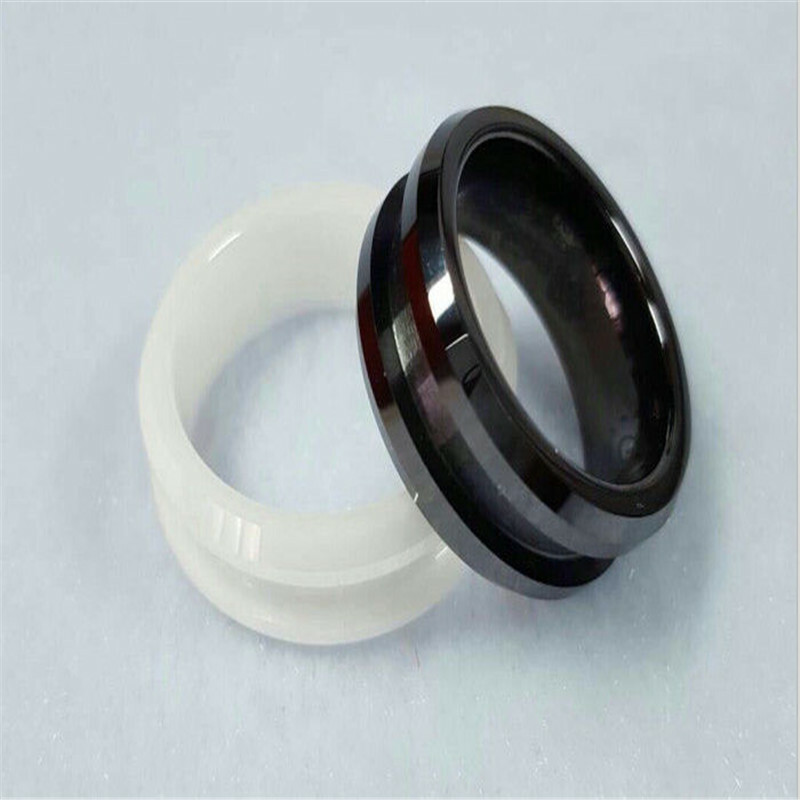 Looking for ideal Black Ceramic Seal Ring Manufacturer & supplier ? We have a wide selection at great prices to help you get creative. All the Ceramic Watch Bezel are quality guaranteed. We are China Origin Factory of Zro2 Ceramic Watch Bezel. If you have any question, please feel free to contact us.